Michael Mihas aka Mr Jiu-Jitsu is a internet personality who frequently posts videos online about his interactions with the community and Brazilian Jiu-Jitsu. 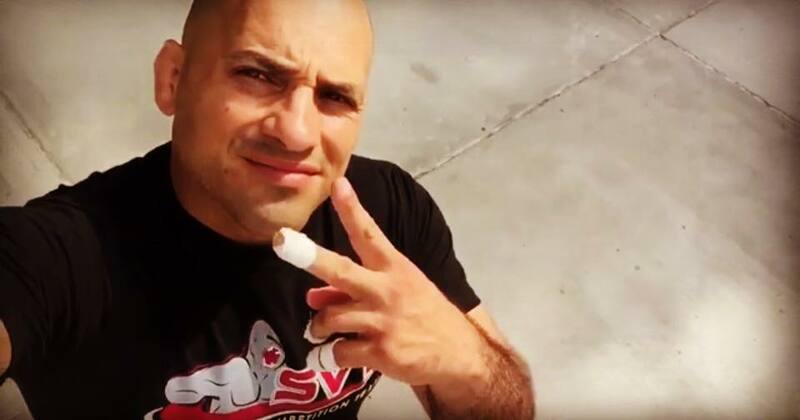 “Mr Jiu-Jitsu” recently had to deal with road rage incident where he had to use his training to defend himself. Listen to his full account in the video below. You’re in for a surprise.